Welded Stainless Steel Construction with NO Plastic Parts. 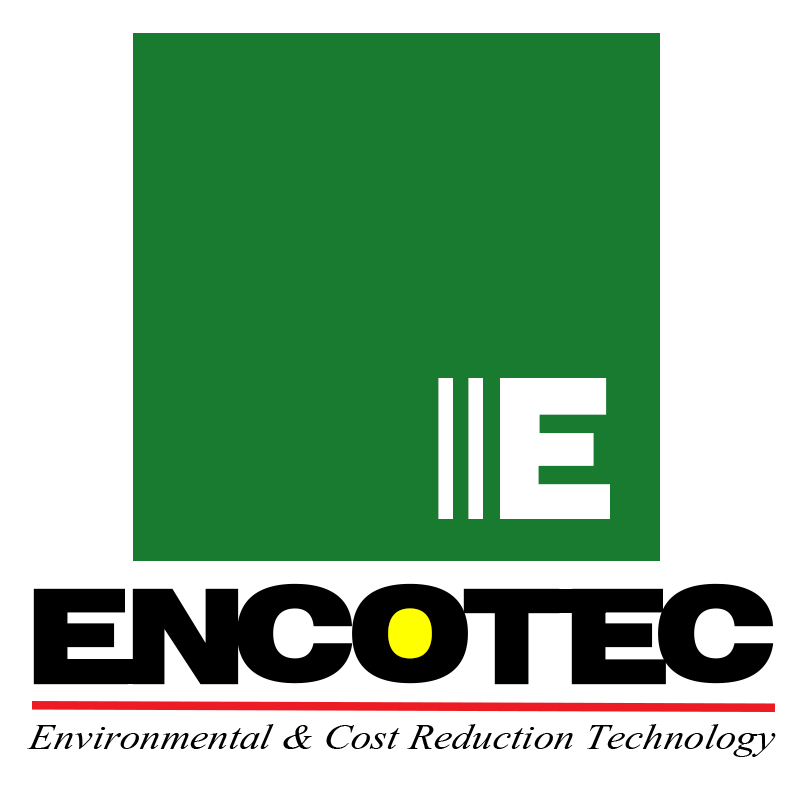 Produce cold air from -50°F for spot cooling or hot air to 230°F from ordinary Compressed Air with no moving parts! 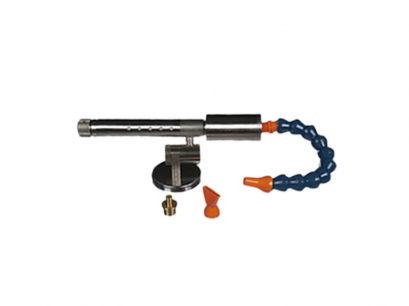 Nex Flow Vortex Tubes are constructed of WELDED Stainless Steel and use a Generator and Valve made of BRASS and sealed with Viton O-rings to allow their use in the widest range of industrial environments. 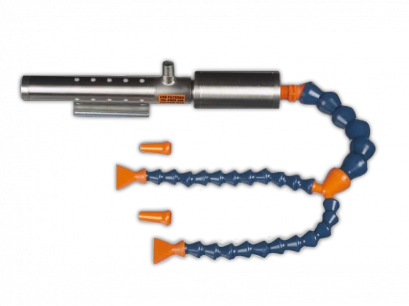 The unique design and quality of materials used in Nex Flow Vortex Tubes will deliver years of maintenance-free operation. 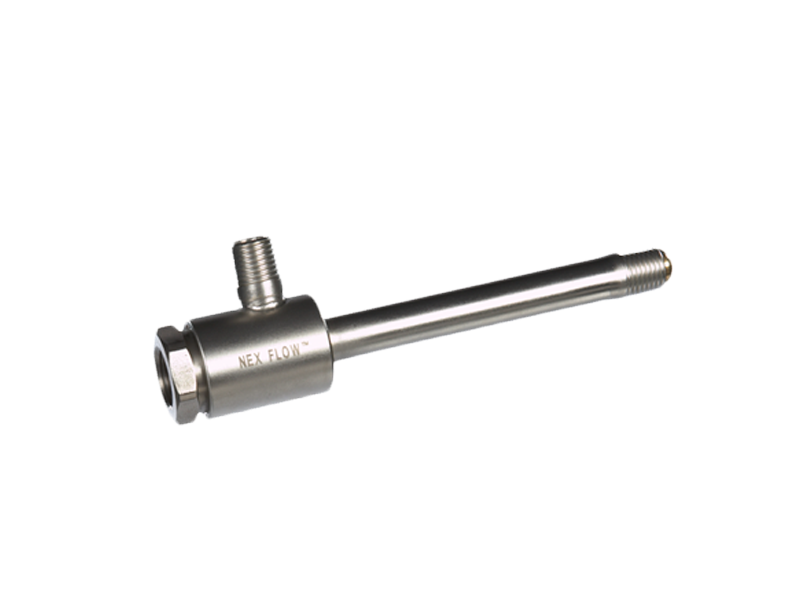 Careful detail to holding critical tolerances, only precision machining can accomplish produces a Vortex Tube with the highest rated Cooling ( BTU/Hr ) in the industry and in stock ! 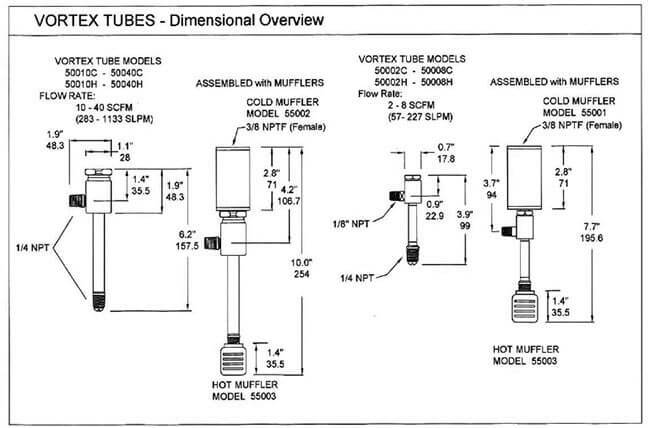 Nex Flow Vortex Tubes are Dimensionally interchangeable with all other manufactures. You’ll find many other “cheaper” Vortex Tubes on the market. 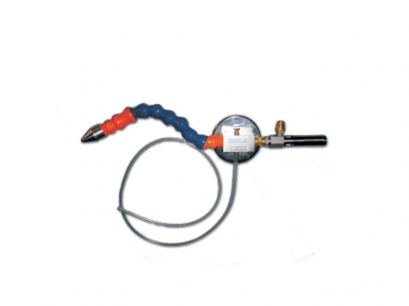 Others use either Brazed/Stainless construction or Aluminum/Press Fit, both with PLASTIC Generators and standard Buna N O-rings. 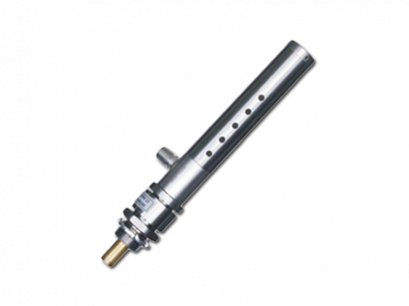 We invite you to compare the overall value of the Nex Flow Vortex Tube.